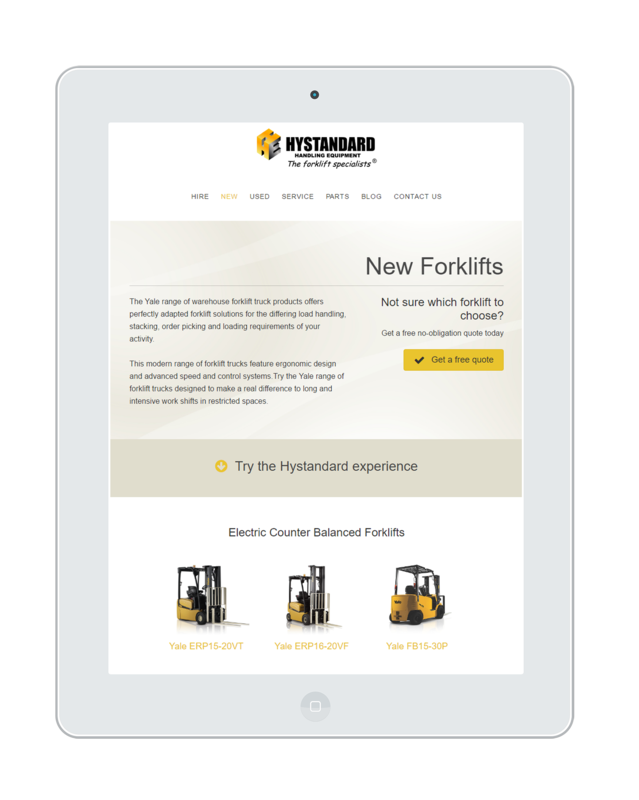 Hystandard are the largest independent forklift dealership in Sydney and represent one the world's leading suppliers of materials handling equipment. 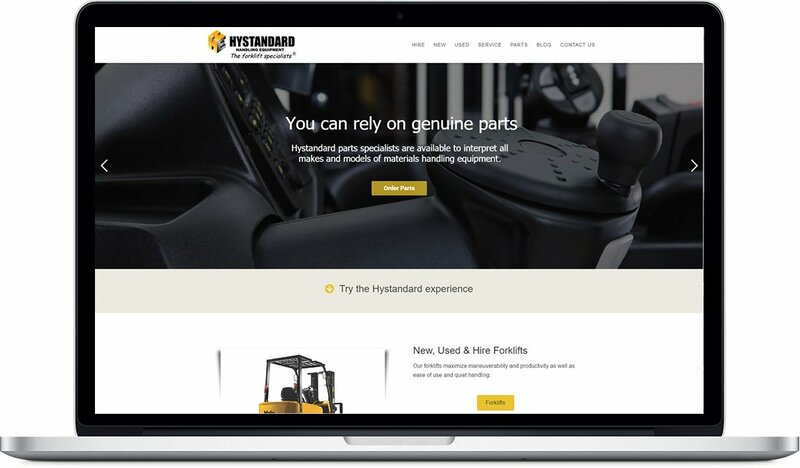 Hystandard Handling and Equipment required an entire website built from the ground up - customised for the ultimate customer experience, with eye-catching visuals to optimise user engagement. All this was to be completed within a four week period; we had our work cut out for us.